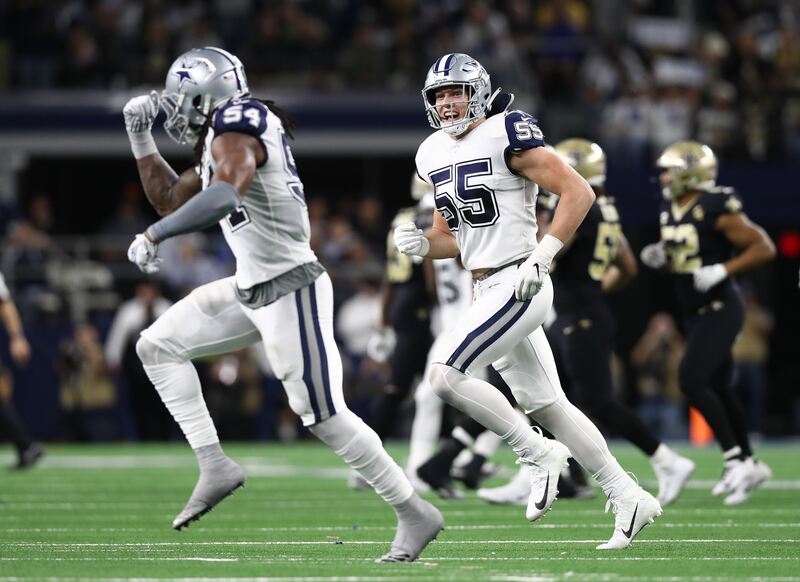 As is usual now that 30 teams' seasons have concluded, players on playoff teams are beginning to drop out of the 2019 Pro Bowl. Notably, New Orleans Saints quarterback/wide receiver connection Drew Brees and Michael Thomas each decided they will stay home next Sunday, rather than participate in the NFL's All Star game. As replacements for these two, Dak Prescott and Amari Cooper have been added to the NFC Pro Bowl roster. For quarterback Dak Prescott this is his second Pro Bowl selection in his first three seasons. 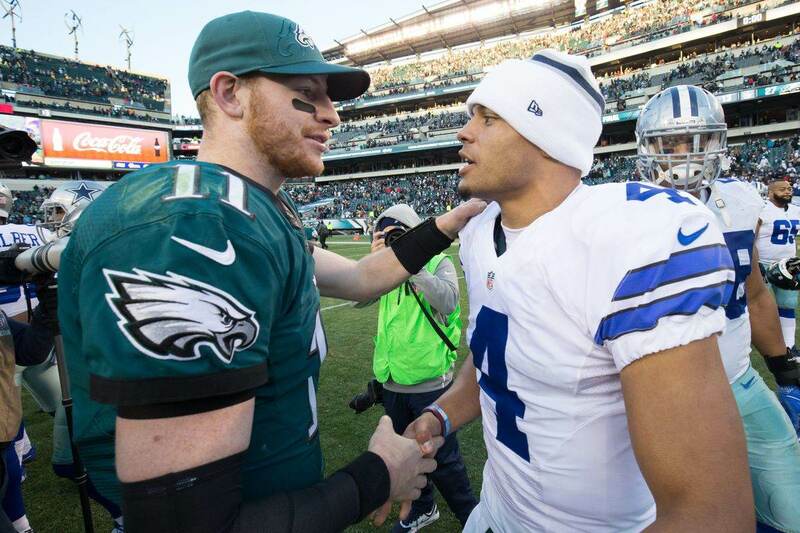 While Pro Bowl selections aren't always a great indicator of being a top tier quarterback, especially if added as an alternate, Prescott's selections do show that he has been among the NFC's best for much of his young career. With Prescott on the NFC roster are Bears quarterback Mitchell Trubisky and Seahawks quarterback Russell Wilson, making this a very mobile quarterback depth chart. This will be wide receiver Amari Cooper's third Pro Bowl appearance, and his first as a member of the Dallas Cowboys. Dak Prescott and Amari Cooper had instant chemistry after adding the Pro Bowl wide out via trade midseason, and it's exciting to see them added to this All Star game together. 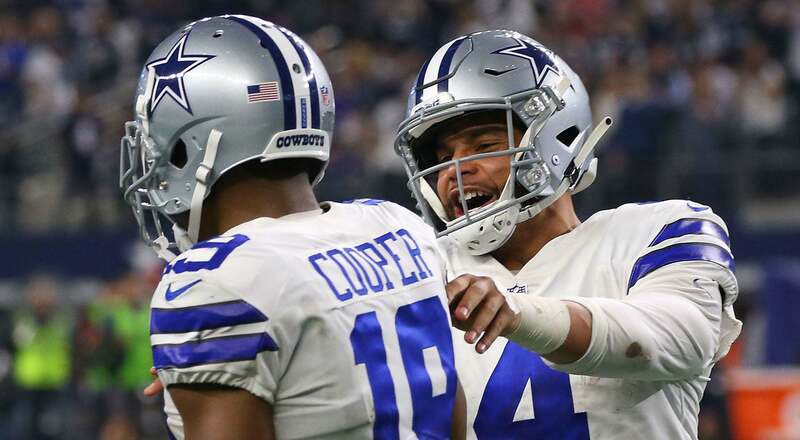 Despite what some fans may think, both Prescott and Cooper do "deserve" to be additions to the game, boasting some of the best performances in the conference during the second half of the season. 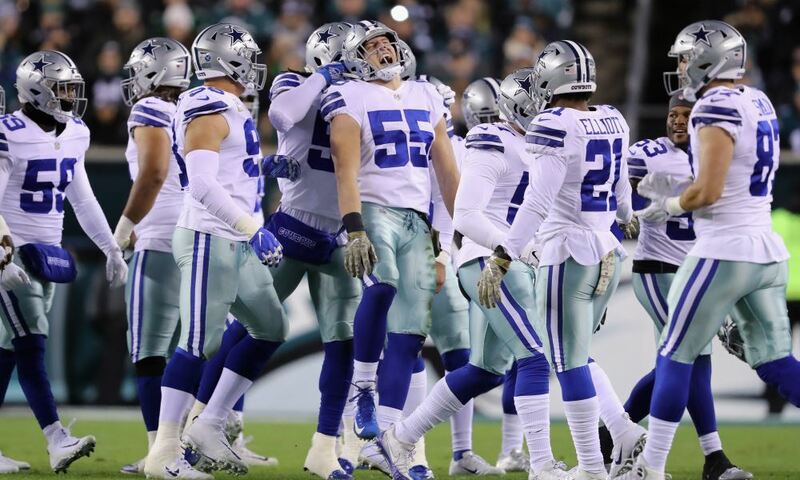 Prescott and Cooper join teammates DeMarcus Lawrence, Ezekiel Elliott, Byron Jones, and Leighton Vander Esch to play in this year's Pro Bowl game.